OverviewRefine your desert ride with a new Chrysler vehicle from our Chrysler dealership in Alamogordo, New Mexico. 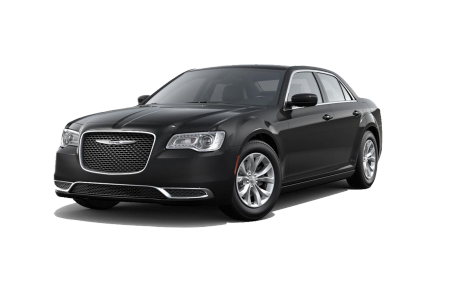 Jack Key Chrysler Dodge Jeep Ram of Alamogordo is proud to offer the handsome and powerful Chrysler 300 sedan, impressively equipped with a powerful engine, bold attention-grabbing profile, and signature grille. Experience utter quiet on US-54 in a cabin as elegant as it is comfortable. 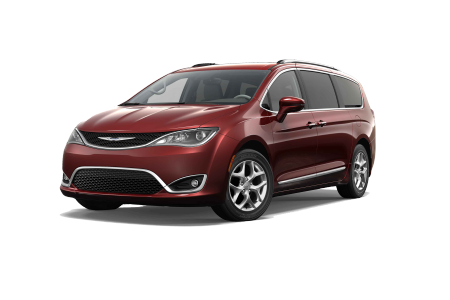 Tour White Sands in style in the Chrysler Pacifica, unequaled in its sophistication and car-like driving quality. It's a people mover that redefines the concept of the passenger van. 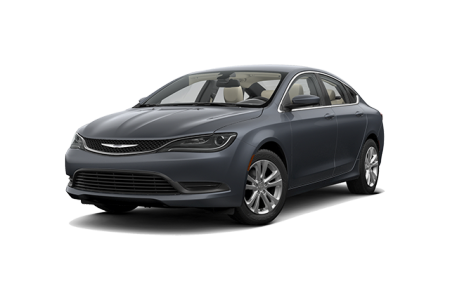 Lease a new Chrysler model at your local Alamogordo, NM dealership. Exceptional customer service starts online with easy-to-use tools to value your trade and estimate a monthly car payment. Our secure online finance application gets the ball rolling on a new vehicle from Jack Key Chrysler Dodge Jeep Ram of Alamogordo. 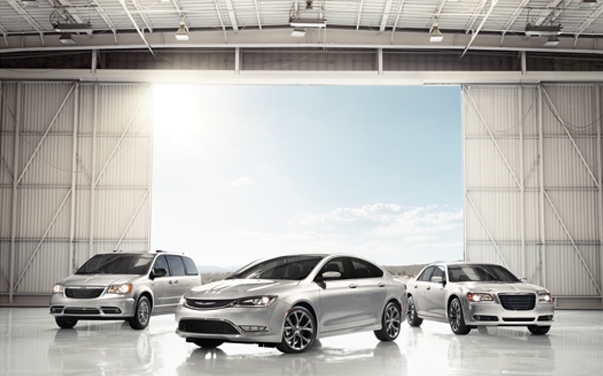 Schedule a test drive at our Chrysler dealership in Alamogordo, NM, and discover your next great American-made car! For seamless fit and guaranteed performance, you can't beat genuine Chrysler parts and accessories. Our auto parts department in Alamogordo, NM, has authentic Mopar performance parts to customize your Chrysler vehicle to your vision. Stop by Jack Key Chrysler Dodge Jeep Ram of Alamogordo to talk shop with a parts professional, or order what you need with our convenient online parts request form.